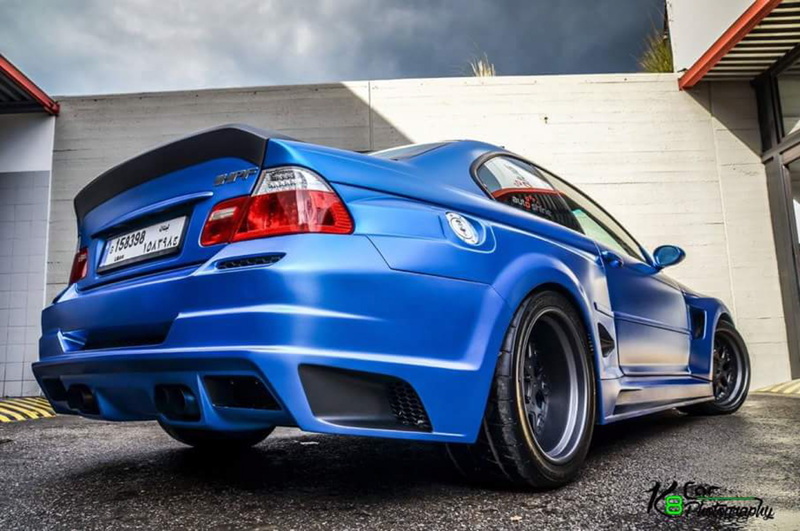 The E46 M3 is one of the most fun to drive M cars ever built by the Garching wizards. Its looks, handling and driving dynamics have been highly praised over the years by customers and journalists from around the world. To show the love for their cars and to stand out on the road, some owners decided to give their E46 M3s a different look. 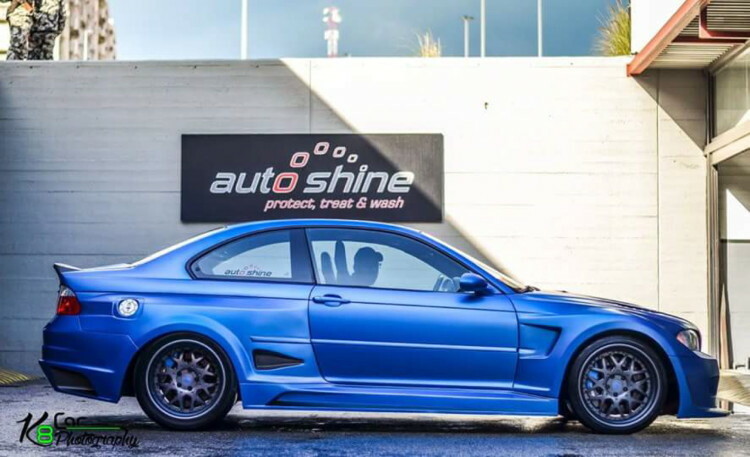 This E46 M3 hails from Beirut, Lebanon and before it was shown to the world it went through an extensive modification process. 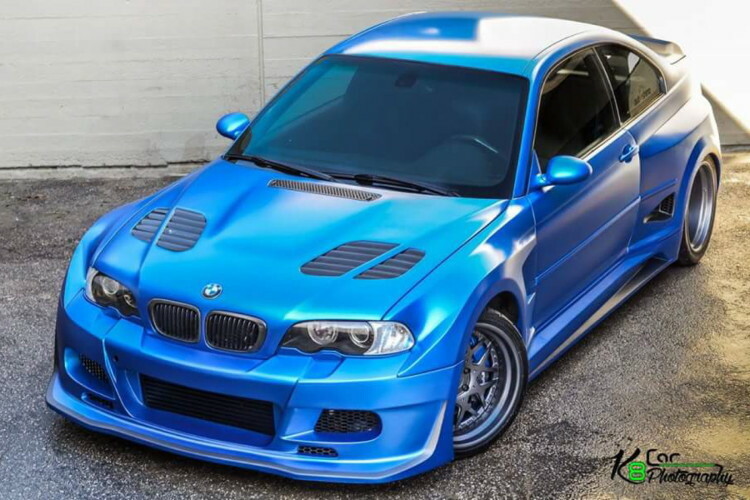 The E46 M3 received a Frozen Blue color paired with a new OEM E46 M3 CSL interior with blue stitching. Yet the upgrade process hasn’t stopped there. Next on the list was a full ASUKA widebody paired with a Vorsteinr GTR hood which both add sportiness and aggressive design lines. VIP modular Wheel 3 pieces custom VR13 18×13 rear 19×10 front. Full OEM csl interior with custom blue stitching. Custom carbon fiber steering wheel. Full build low compressor engine. Horsepower freaks turbo charger stage 2.75. XYZ big brake system 8 port 380 mm front 6 port 355 mm rear. Previous post What’s the best Valentine’s Day Date BMW for 2016?